If you suspect any one of the above terms will apply to your resulting award, do not submit your proposal until you have consulted with FISMA Help (Research.Information.Security@umich.edu). 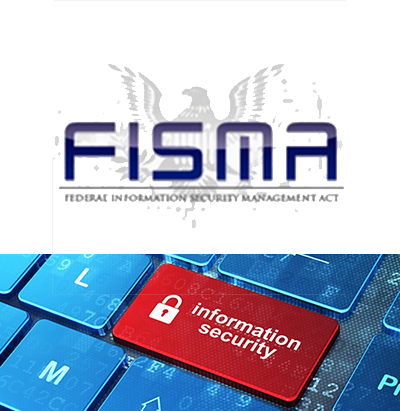 Sponsors, particularly the Federal government, are imposing increasingly stringent requirements in an effort to ensure the security of project data and the Information Technology (IT) systems used in their funded projects. These requirements most often appear in Federal contracts, and the cost of meeting them can be significant. If not budgeted as part of the original proposal, these sponsor security requirements may result in (1) an award being turned down outright, or (2) an unwelcome cost-sharing commitment. The appearance of any one of the terms listed above is a red flag that should compel you to contact the Research Information Security liaison in the U-M Office of Research (UMOR) at Research.Information.Security@umich.edu or 734-764-7248. Efforts will be coordinated between the Office of Research and Sponsored Projects (ORSP), your unit, the appropriate U-M information security professional, and potentially the sponsor.